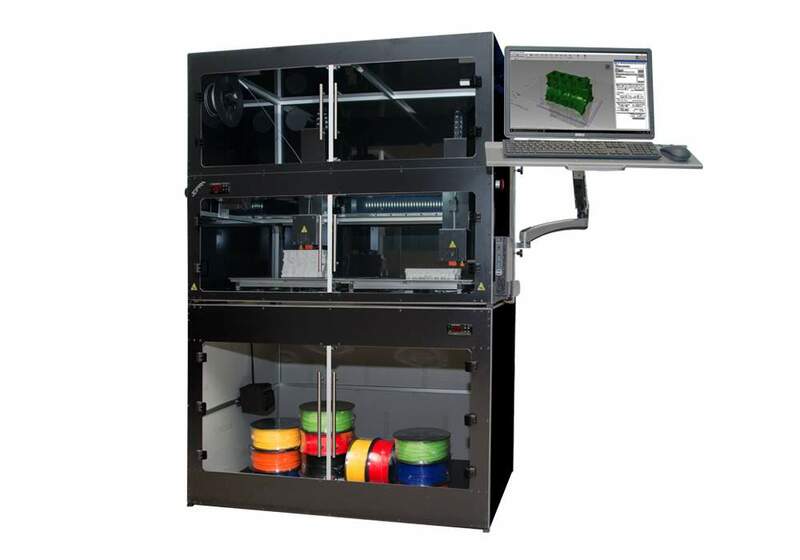 The 3D printer Lab H5 is the ideal solution for those who need to carry bulky objects in terms of height. 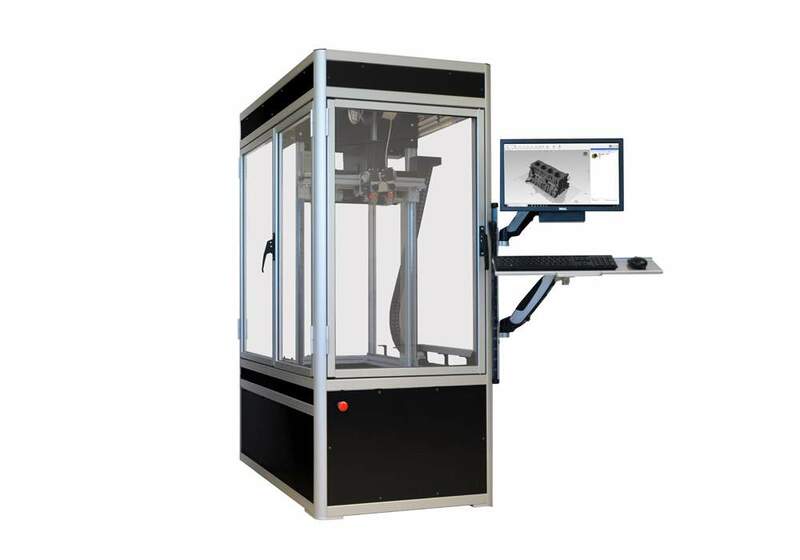 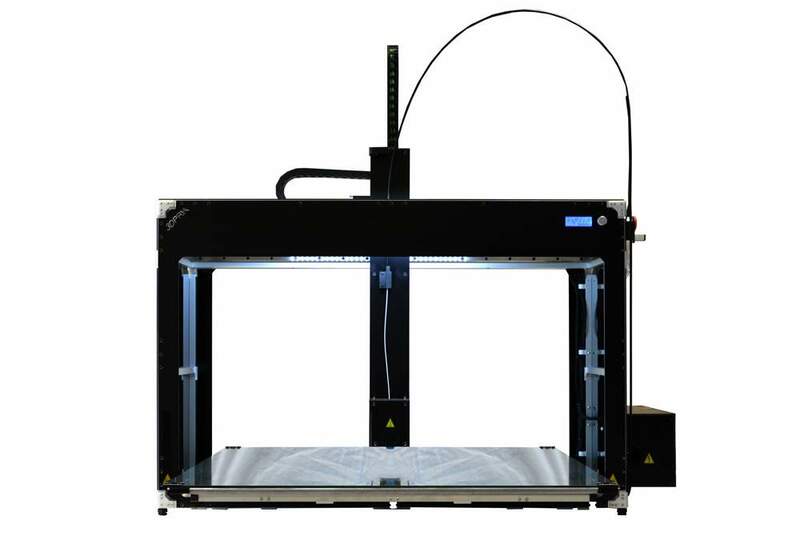 In fact, what sets this 3d printer is the ability to have a full 500 mm print area. 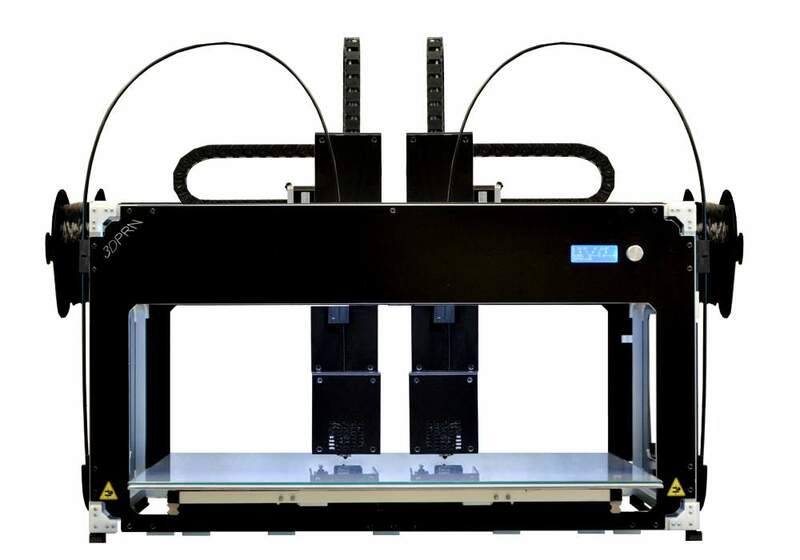 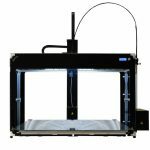 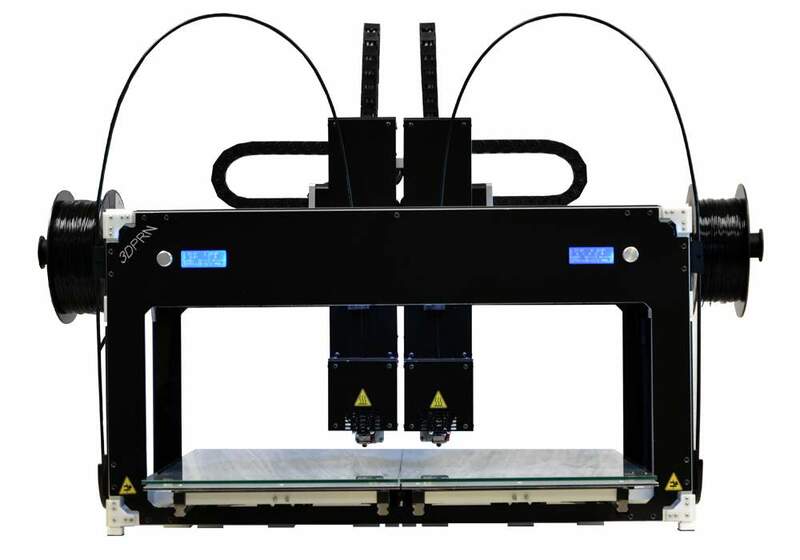 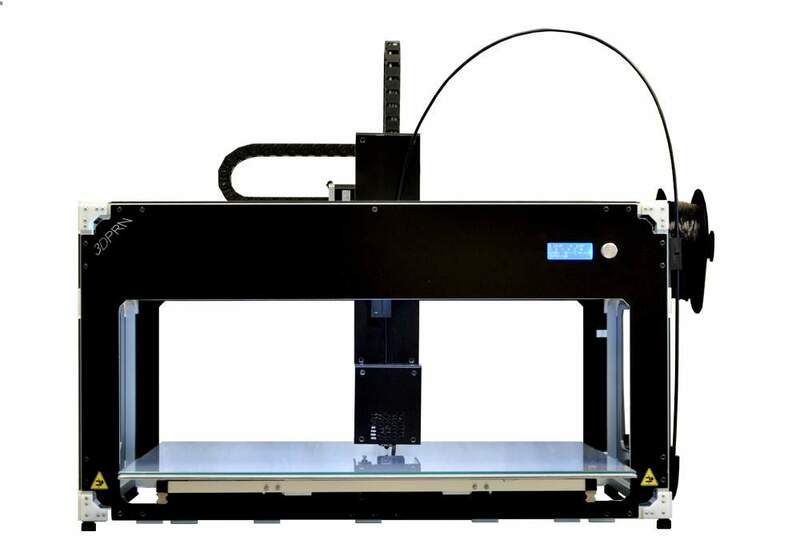 With the Lab model you can combine many options and create the 3d printer best suited to your needs. 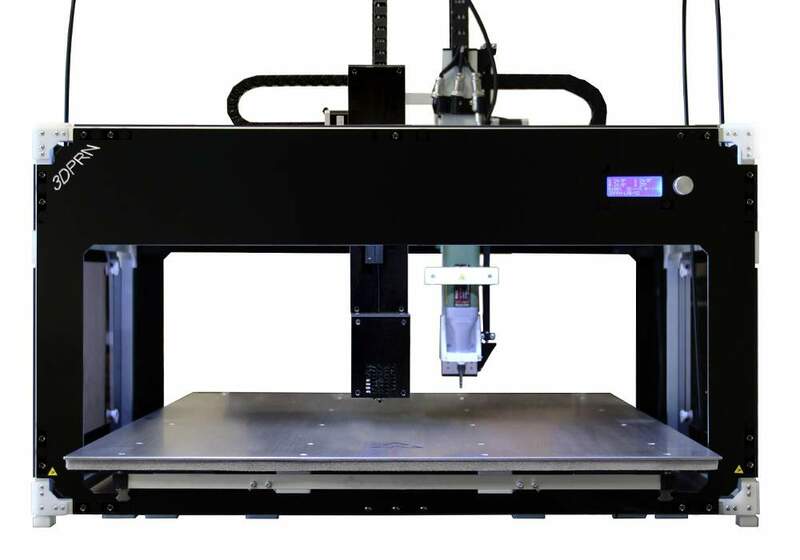 Whatever your choice, you can then make upgrades to implement new options or modify even the size.